Don’t disregard the importance of pool chalk. Applying it correctly is crucial to making good contact with the cue ball. 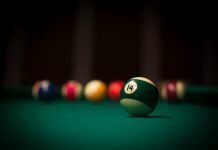 If you do it wrong, you will shoot poorly and probably miss the cue ball a few times. 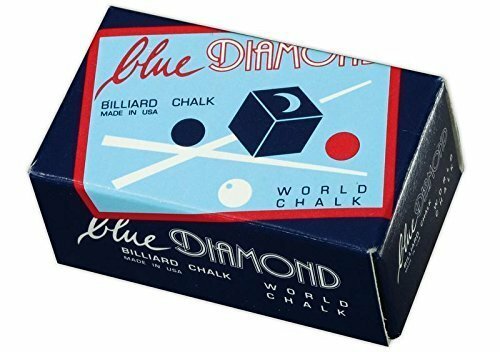 This post provides an overview of billiards chalk, including why you need it and how to use it (and not to use it). What is the purpose of putting chalk on a pool cue tip? It’s obvious that you need to do it. But why? 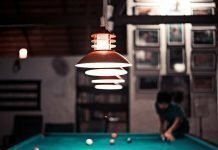 The main reason to chalk a pool cue is to increase friction between the tip of the cue and the polished surface of the cue ball. There is no flat surface on a cue ball. And your cue tip, whether made of out leather or rubber, is very firm and will not conform to the round surface when making contact. 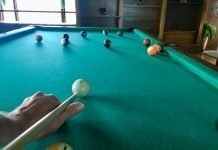 Without the added friction, your cue tip will slip right off the spherical surface of the cue ball, resulting in a miscue and subsequent embarrassment. So, avoiding embarrassing miscues is the most basic reason. But there are also some specific reasons to maintain an adequate level of chalk on the pool tip. Strike the cue ball to the left or right of center to add English for either draw or follow shots. Also, you’ll need an even layer of chalk anytime you want to execute a powerful shot. This includes the break. There is a right way and a wrong way to chalk a pool stick. 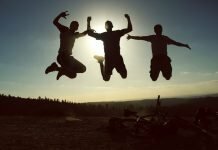 First, here’s what not to do. Do not grind your pool cue into the center of the chalk. You see players doing this all the time. They think turning their cue into the chalk harder and faster will yield better results. But this only cakes the chalk on certain parts of the cue tip and leaves bare spots. Another mistake players make is jamming the chalk down on the cue and turning. Again, this creates an uneven layer of chalk. 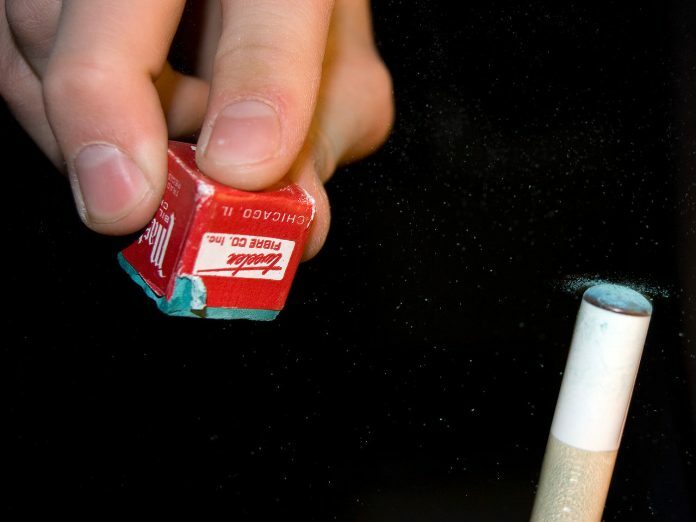 Some players also just carelessly take a couple strikes at the tip with the chalk, resulting in a thin spotty coating of chalk. None of these methods will spread the chalk evenly. So, here’s what you should do. Brush the cue tip with several light but steady strokes. Make sure to spread a consistently thin coating of chalk on the entire top of the tip. Use the edges and interior of the pool chalk to spread it evenly. Important: Apply chalk before each shot. Not just at the beginning of the game or after several shots. 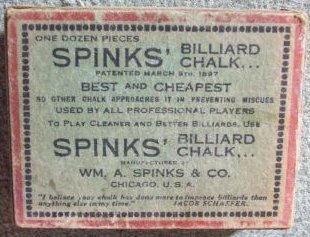 The idea was to find something that was better than actual chalk and would actually adhere to the pool tip and impart friction properties on the surface of the cue ball. Today pool chalk is still made from a similar cocktail of compounds, including silica, abrasives and thickening ingredients, and specialty dyes. These chalks are available in a variety of colors. The most common are blue or green, but you can also find red, gold, gray, purple and more. Depending on the brand and performance goals, other additives are used to increase the coating durability and smoothness while retaining moisture. 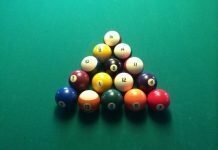 Is there a “Best Pool Chalk”? There may not be a clear winner when it comes to finding the best pool chalk. The performance of different chalks, which usually comes down to durability, differs based on the playing conditions and environment. If you’re trying to figure out which chalk is best, a standard test is to take several chalks, apply a consistent level of coating of each chalk to different cues, and see how many strikes you can take before needing to reapply the chalk. In one test, the clear winner was Russian Magic Chalk at 29 strikes. Well above the average of 8 or 9. There are too many variables involved to make a clear determination on the best pool chalk, though. It usually comes down to personal preference. But there are some reputable brands out there. Applying chalk to a pool cue is an often overlooked and underappreciated part of playing pool. But it is important and necessary. 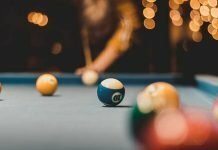 Without chalk, the contact point between your pool stick and the cue ball would lack friction. And if you do it correctly, it will instantly improve your game.